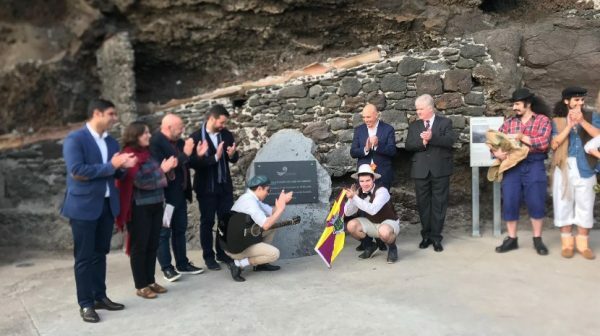 The requalification of Cais do Carvão represents “a new cultural and tourist attraction” for Funchal, defended the Mayor of Madeira. “It is a space that we are returning to the city of Funchal, since it was used in the early twentieth century as a warehouse for the storage and marketing of coal, and was despised for too long,” said Paulo Cafôfo. He also said that the municipality has carried out a requalification of this space, which cost 300 thousand euros, and “we want a cultural dynamization”. “We already have a schedule for the whole year, but we also want to challenge the associations, the cultural agents so that they can also stimulate initiatives here,” he appealed. “A third benefit is that we have here another tourist attraction, a new pole of interest for tourists,” he said. For this, revealed that they provide “a historical guide, which refers to the historical memory of this place”.